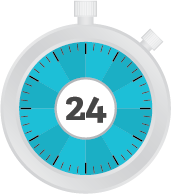 We strive to answer all requests within 24 hours (excluding weekends)! For information on the status of your order, please contact Amtec Welding by phone or email and we will help you with your order. Or feel free to use the form below to inquire about an existing order.